BSW are pleased to confirm we will be attending the Energy Efficiency Awards in Brighton on Tuesday, 24th May 2016 at the Brighton Hilton Hotel. 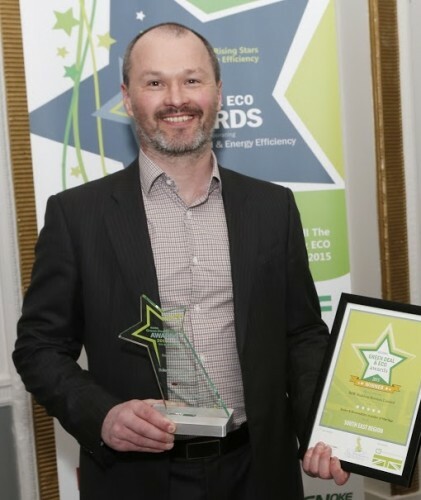 Last year we won the coveted ‘Regional Boiler & Renewables Installer of the Year Award’ and we will be entering again to defend our crown! 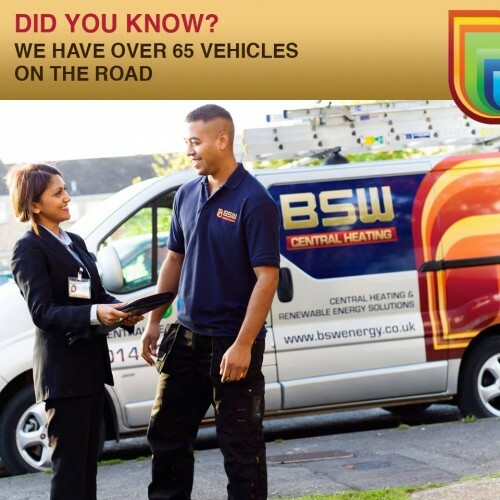 We have a fleet of over 65 vehicles. This means we can ALWAYS be with you quickly and efficiently! We thought it might be fun to share 10 things you might not know about us over the coming weeks. 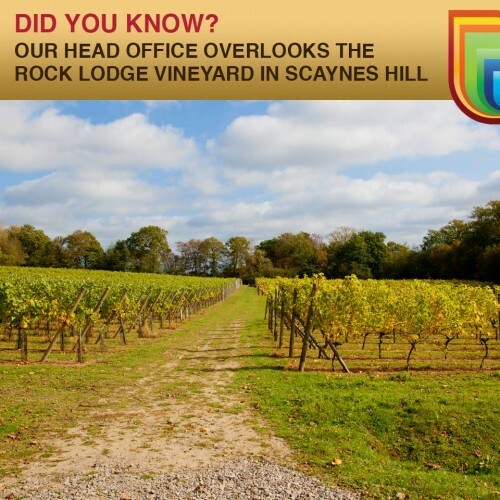 (1/10) Our head office is located in Rock Lodge Vineyard. We are lucky to have some stunning views, especially on a beautiful sunny day!